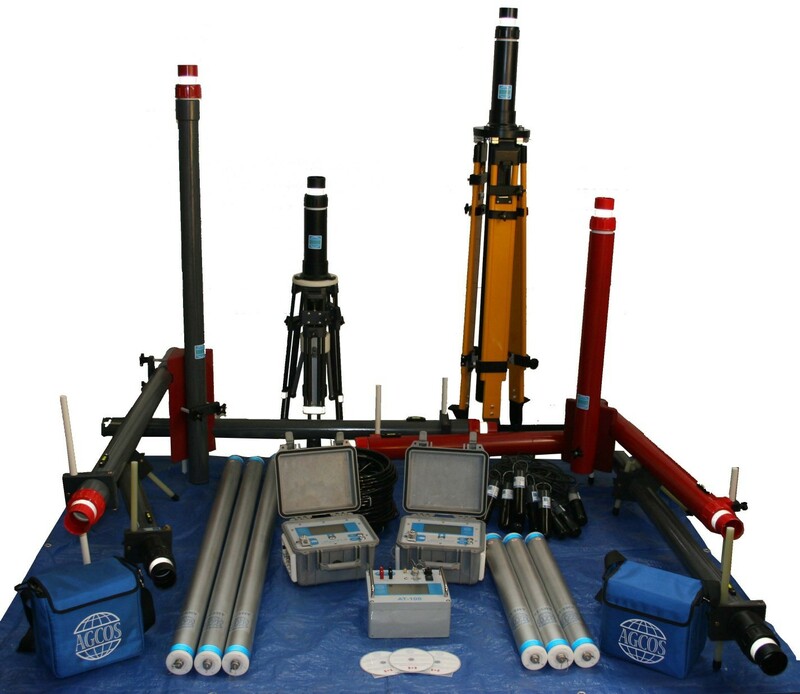 Advanced Geophysical Operations and Services Inc. (AGCOS) is based in Toronto, Canada and specializes in design and manufacture of geophysical ground and marine EM instruments and accessories for investigation of electrical properties distribution from 0 to 150000 m depth interval. Advanced Geophysical Operations and Services Inc. (AGCOS) is based in Toronto, Canada and specializes in design and manufacture of geophysical ground and marine EM instruments and accessories for investigation of electrical properties distribution from 0 to 150000 m depth interval. AGCOS manufacture multifunction, multichannel EM receivers, geophysical transmitters (current sources), electrical and magnetic sensors, precision field tripods for accurate magnetic sensor installation on any terrain and climate, shallow marine EM receivers and software for wide range of onshore and offshore applications. All our data acquisition systems come fully equipped with all the necessary accessories. Geological engineering, pipeline condition analysis, land reclamation and environmental studies. Equipment manufactured by AGCOS utilizes world’s latest electronic, computer and communications technologies and is designed to significantly increase measurement accuracy, productivity, simplify field installation procedures and to reduce survey costs. Please review our Products and Software pages for detailed equipment and software specifications.